Celtsblog - Best forum ever? I've been active here since 2012 and I know many others have been around long before that. That means something, goshdarnit. And even though I'm jacked that we'll have a new location soon, and our fandom will continue to run strong, I'm genuinely gonna miss this place. 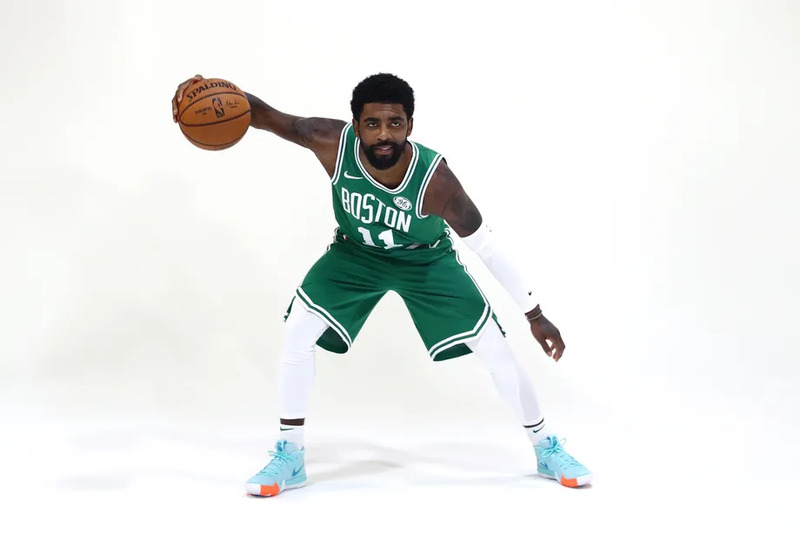 A poll in the latest forum topics section asks if the 2019 Celtics are the "best team ever." If we have reached that point of debate about our team, let's also turn that glory inward -- are we the greatest fans of all time? After we can agree on our GOAT board status, let's take a minute to share our most memorable Celtics moments discussed on the board. 5. 2017 ECSF, Game 7: Win over Wiz (doubling TPs) and Kelly O's payday! Re: Celtsblog - Best forum ever? 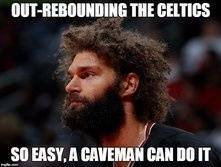 Without a doubt, Celtsblog is ahead of all! Yah man guys keep me up to date of where the new forums will be. I'm gonna miss everyone if I don't ever see y'all again on the forums. But indeed, Celtics Blog forum is the greatest of all time. There are still some numbers free for this forum to end up in the rafters at the Garden. 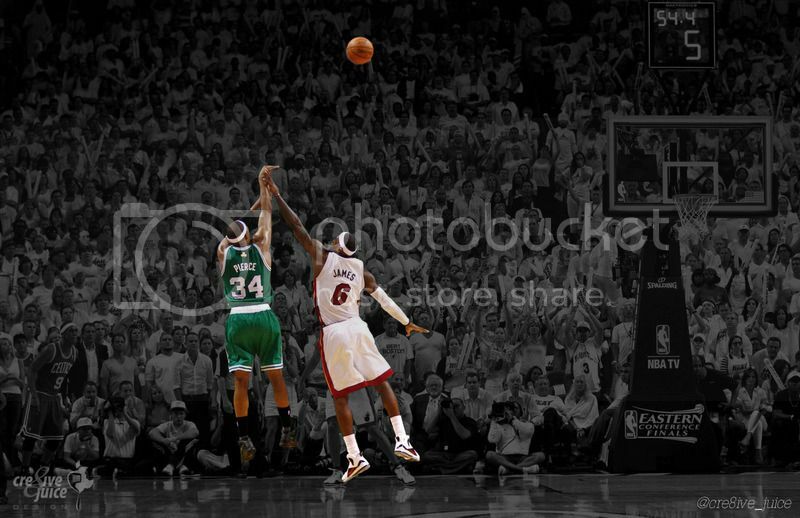 Considering how much love fans emitted here toward our Celtics it would be well deserved. Once again, thanks to Jeff, all the moderators and members. The ONLY forum I've ever been a member of. The only forum I've ever checked out for more than a google search. sure. and now a few questions on the move - how will be informed about the new forum location? when might it happen? do we keep our incredibly precious and valuable tommy points? Mods are the right ppl to answer (byennie is also working on it), so check with them too, but I'm p sure they ll have a redirect link at this place once they move out. Yeah this forum was great in it's prime. I had some great memories wasting time chatting with everyone. It was a natural evolution of internet Celtic fandom. I started with oldschool NBA bulletin boards, moved on to sports IRC chatrooms, spent a while at ESPN's old message boards, posted a bunch on the early RealGM's forums, but CelticsBlog was the go-to spot for myself and other Celtic fans for years. If those other venues were the Myspace, Friendster and Geocities of Celtic internet venues, CelticsBlog was the Facebook. For several years, this was the #1 destination online. It was definitely a big part of my enjoyment following the team. Legendary run.